This genius shelf expands and contracts to fit just about any cupboard space, and makes it so much easier to see all of your spices, nail polish colors, medicines, craft supplies or cosmetics. its perfect for small items! Pick one up here on Amazon. Every girl needs this! 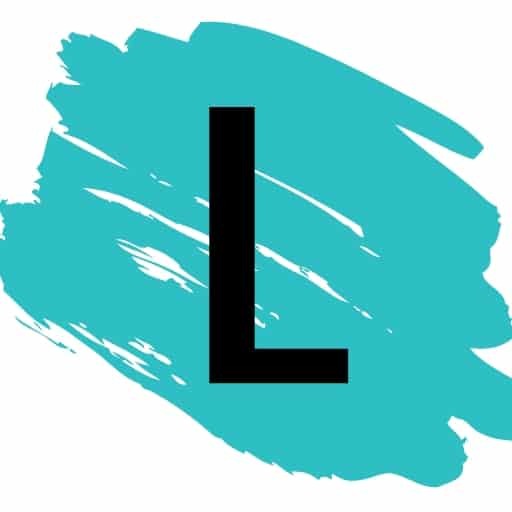 I can’t stand having all of my makeup piled up in a drawer where it’s hard to find (sometimes impossible when it slides to the back). 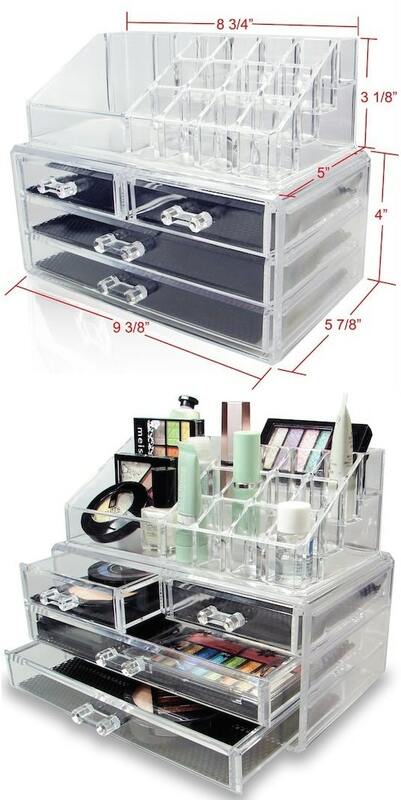 This cosmetic organizer comes in two separate pieces, so you can stack them or keep them separate if you’d like. I love how the transparent acrylic makes it easy to see everything! Pick one up here on Amazon. Every parent knows how many little things have to be “brought along” when you have kids– the sippy cup, an emergency snack, tissue, a pacifier, wipes, beer. 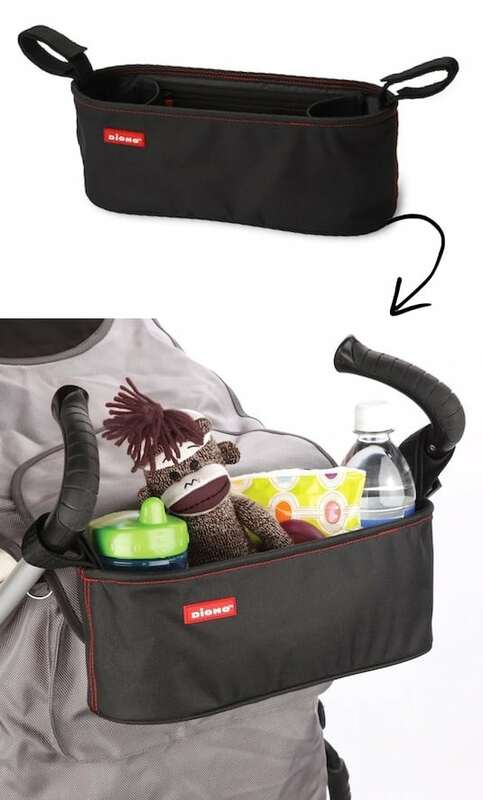 The Buggy Buddy makes it easier to keep all of those necessities handy with this clever stroller organizer! It even has a zippered pocket for valuables, as well as insulated drink holders.